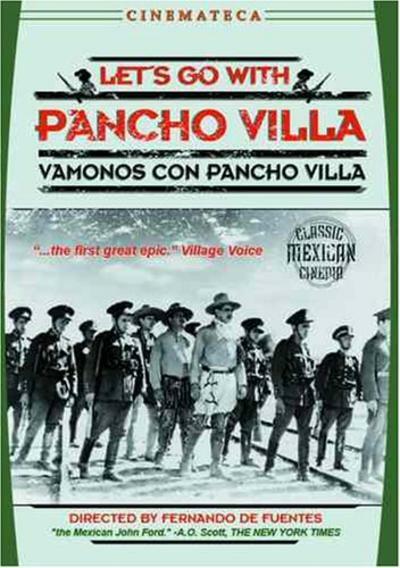 Six hearty fellows in the tiny hamlet of San Pablo decide to join the revolutionary army of Pancho Villa. The Federales have already put a price on the head of young Miguel Ángel del Toro (Ramón Vallarino), and the others rush to join up under the unofficial leadership of Don Tiburcio Maya (Antonio R. Frausto), a farmer who leaves behind a wife and two small children. They boast that they are known as ‘The Lions’ when they meet Francisco ‘Pancho’ Villa (Domingo Soler); he makes them lieutenants and encourages them to live up to their claim. The six fight fiercely, lead assaults and pull off major coups like riding right up to an enemy machine gun and dragging it off with a lasso. This crazy do-or-die spirit results in a slow attrition of their numbers. 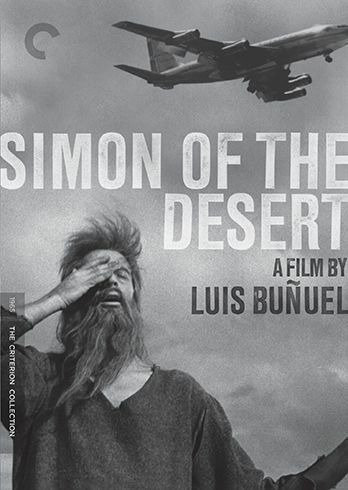 The surviving three are promoted to Major but Don Tiburcio begins to feel that they’ve contributed enough to the slaughter, even if the devil-may-care jokester Melitón Botello (Manuel Tamés) feels compelled to tampt fate through stupid tests of manhood. The Revolution uses up good men, with little reward but empty glory. The imagined apocalypse presented to us through portraits of characters struggling to survive in a hostile environment, where all they have is each other, and the only thing they posses in common is the will to keep on living, no matter the cost. Synopsis: A woman who is about to die calls the town’s priest and hands him a scapulary, saying that she knows of its great powers. Anybody who does not believe in them will end up dead. 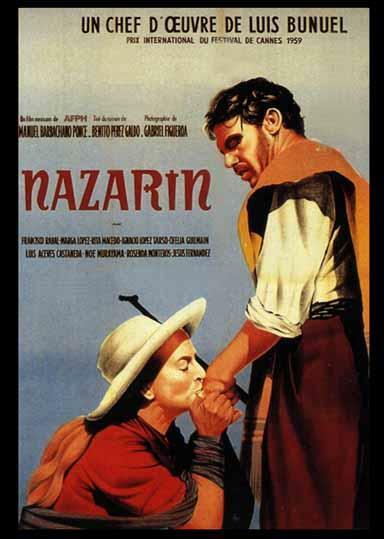 In the times of Mexican Revolution, a dying woman sends for the young priest of the village, she confesses to him that she has a miraculous scapular which has the power to protect the life of the owner; before she dies, she tells the skeptical priest how the scapular saved the life of her four children, thus reviving four incredible crossed stories.